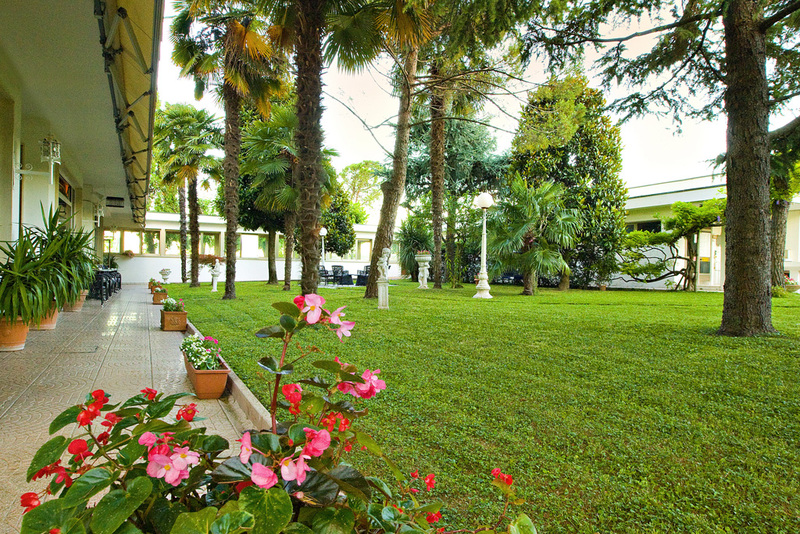 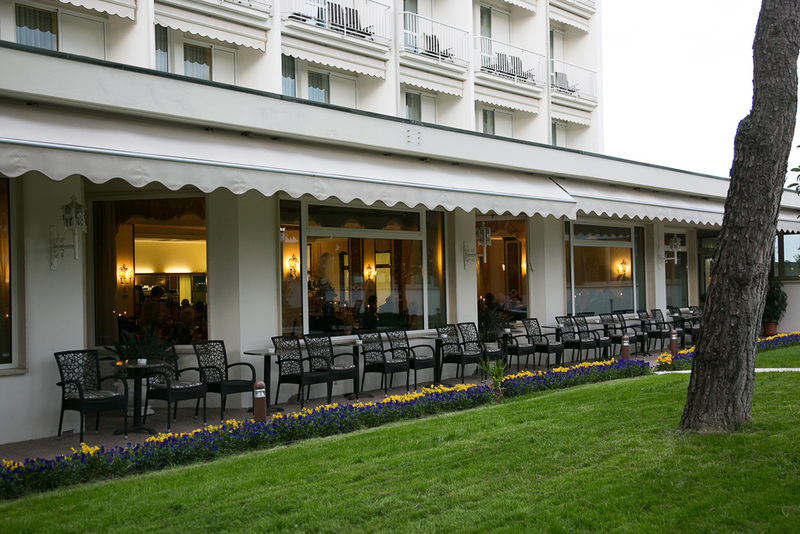 A stay at the Hotel Astoria surrounded by its large park, rich in trees, is unforgettable from the very first moment. 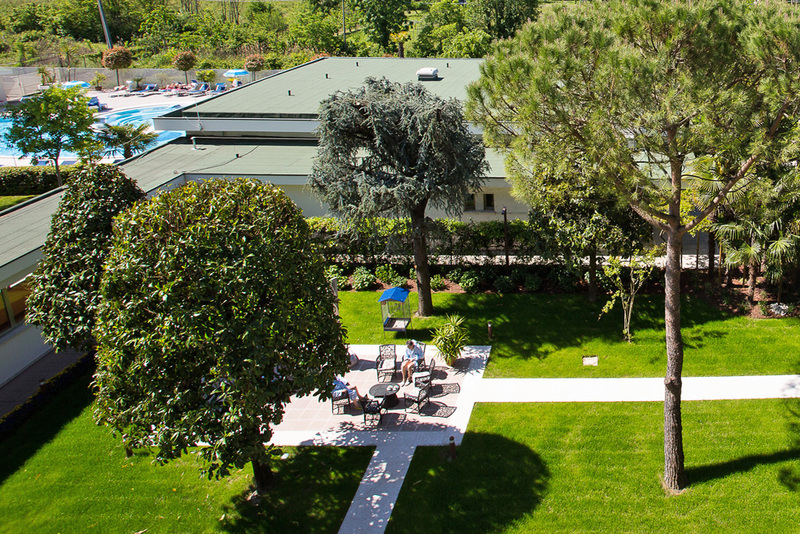 An oasis of peace and tranquility with 2 large Spa centers set in the park and its swimming-pools. 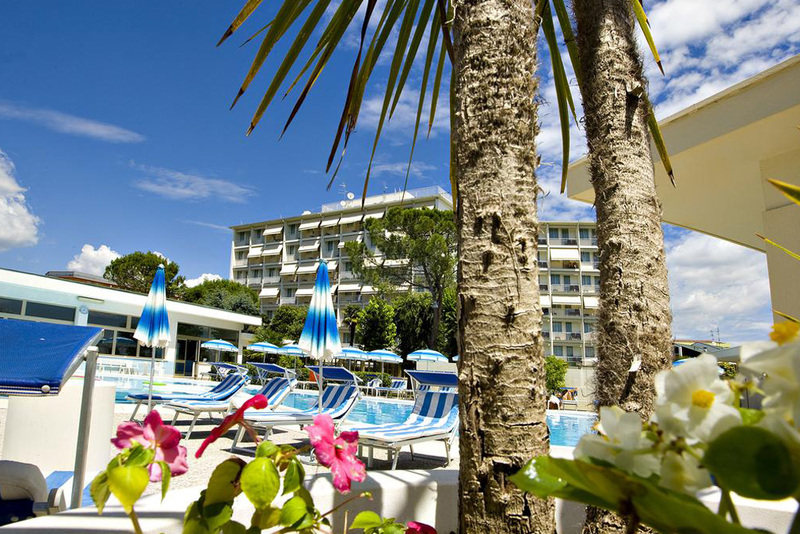 A dream for everybody that will soon be yours too. 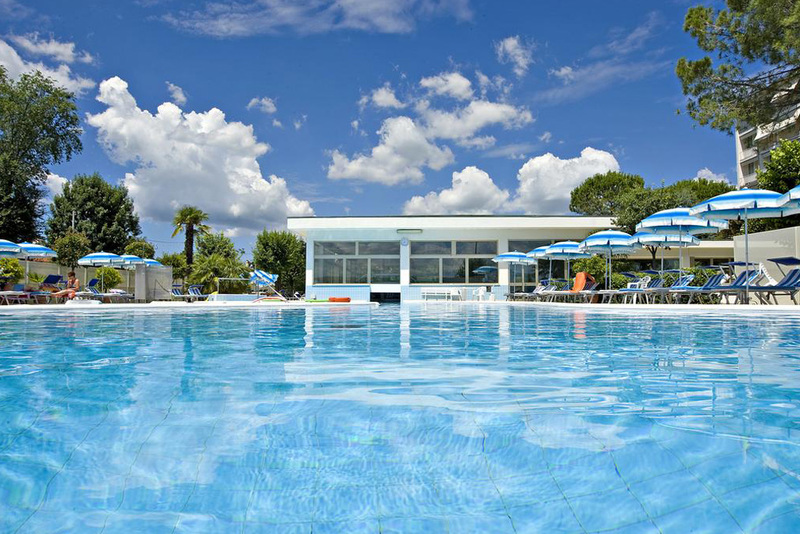 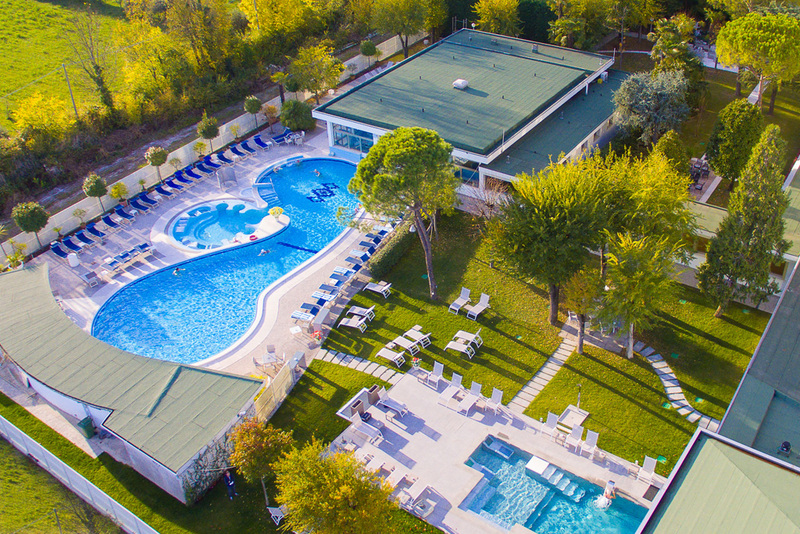 You will plunge into the silence of Abano Astoria Park, you can relax in the swimming pools, you will enjoy your stay in an elegant and exclusive atmosphere … Welcome to the Hotel Abano Astoria.